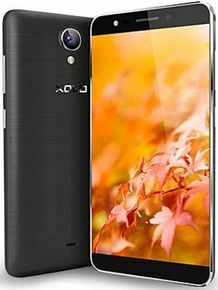 Xolo has announced its latest budget phone One HD for Indian customers. However, the company hasn’t confirmed the official availability dates. The phone is targeted towards basic smartphone users. Here’s our Review of Xolo One HD specification and features. Xolo has also packed it an 8-megapixel primary snapper with LED flash while at on the front it hoists a 5 megapixel selfie camera. It draws all the juice from 2300mAh battery. On connectivity front, it comes with support for 3G, Bluetooth, GPS and micro-USB. As of now, users can pre-book Xolo One HD online for Rs. 4,777. After initial launch, lowest price for Xolo One HD might drop. Ye can certainly visit Smartprix Compare Prices tab for best price.